Only 39.3% of schools employ full-time school nurses, over 25% of schools do not employ a school nurse at all, and 35.3% employ a part-time nurse. Fewer than 40% of schools employ full-time school nurses. As school nurses, you use evidence-based practice to promote individual and population-based student health, provide care coordination, advocate for quality student-centered care, and advance academic success. 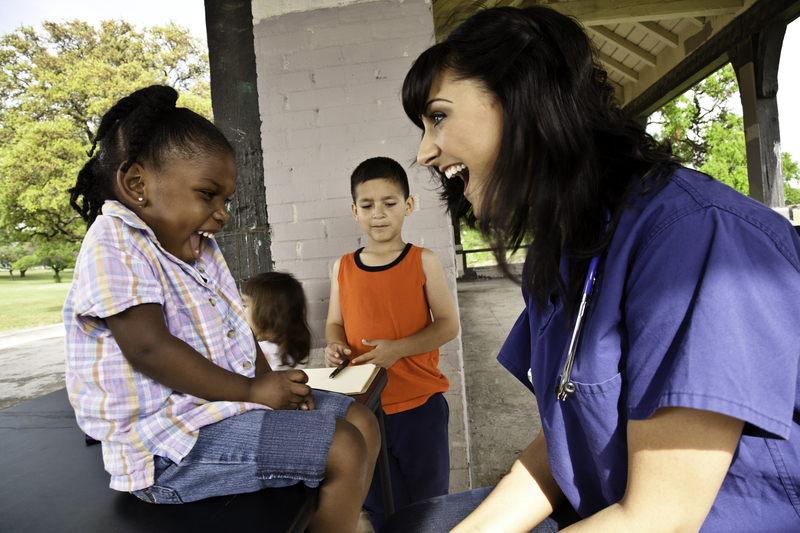 School nurses are leaders who bridge health care and education, and collaborate to help create healthy communities. Why do schools need a school nurse? School nurses are critical as the number of students with complex physical and mental health conditions -- along with the number of students at risk for health concerns, and students who are affected by societal issues, such as living in poverty -- has increased. While we know fewer than 40% of schools employ full-time school nurses, we don’t know which 40%. That’s where the Claim Your School campaign comes in. NASN is asking all school nurses to claim – or identify – the school(s) they serve. This will enable NASN to identify staffing gaps and more effectively target our advocacy and development efforts. And don’t worry -- if you are a district level employee, you can also claim a district in the NASN database. NASN recommends students have daily access to, at a minimum, a full-time baccalaureate-prepared registered nurse (RN). The Claim Your School campaign will also help NASN’s advocacy efforts. Congressional offices frequently want to know the number of school nurses in a Congressional district and your answers will help provide answers to Congressional leaders. In the past, NASN has not had good measures of where school nurses were located via their Congressional districts. Willgerodt, M.A., Brock, D. M., & Maughan, E.M. (2018). 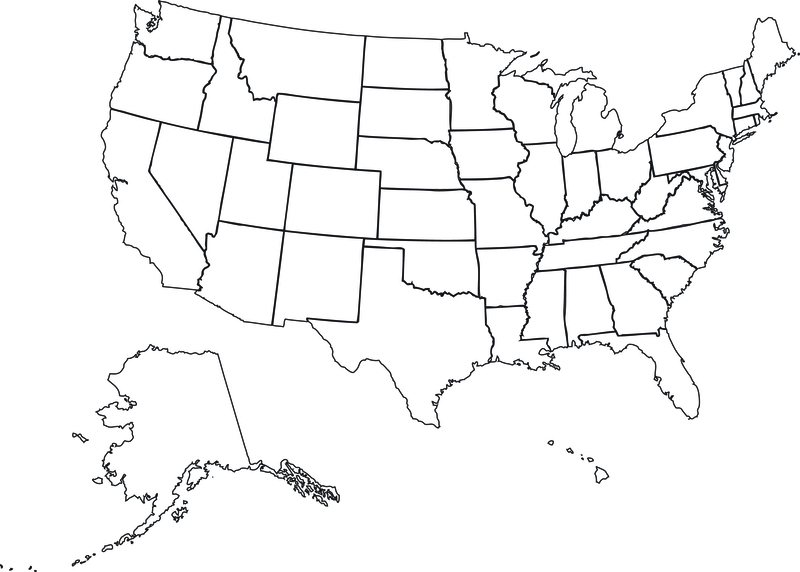 Public School Nursing Practice in the United States. Journal of School Nursing, 34(3), 232-244.